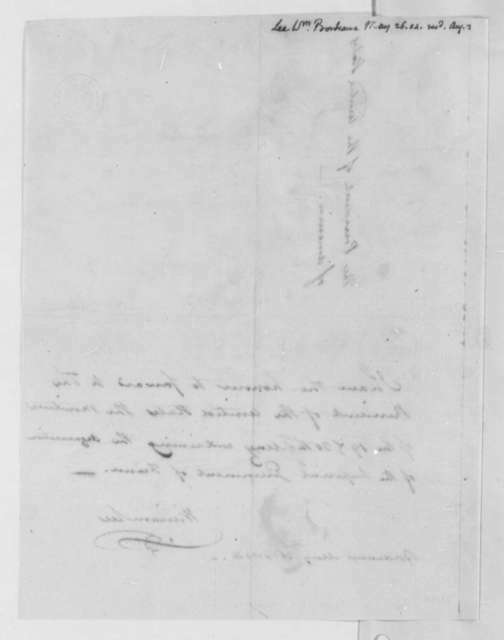 William Lee to James Madison, November 10, 1813. 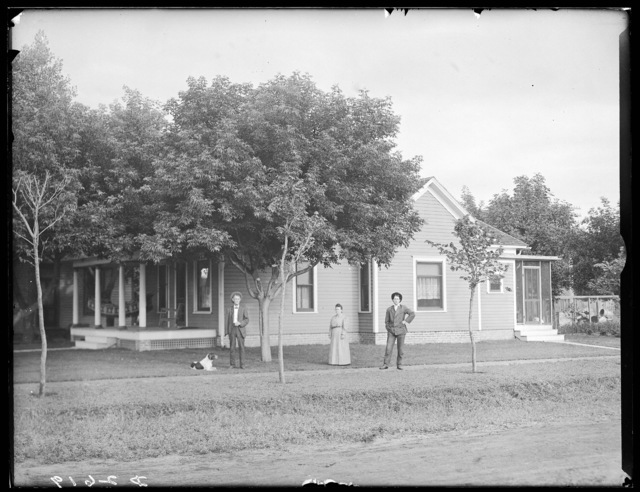 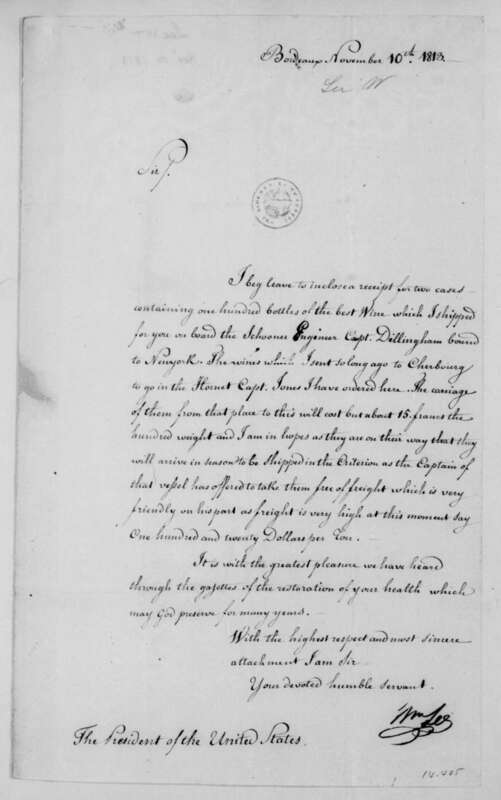 William Lee to James Madison, October 29, 1806. 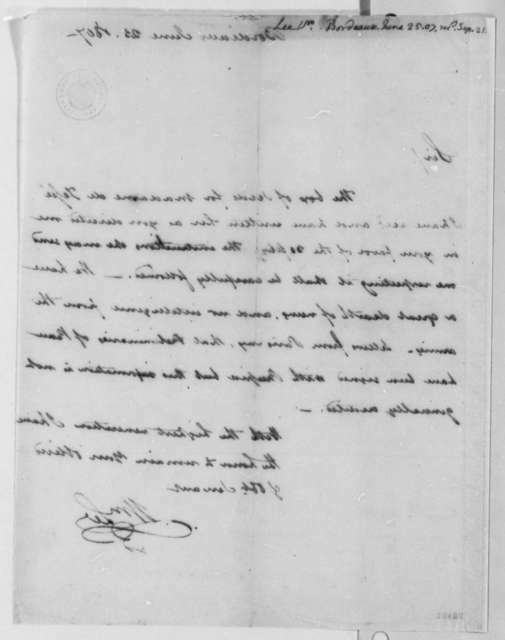 William Lee to James Madison, November 5, 1806. 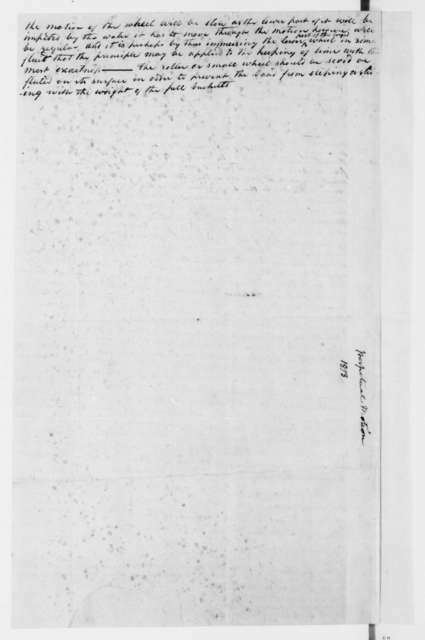 Includes a copy, shipping papers. 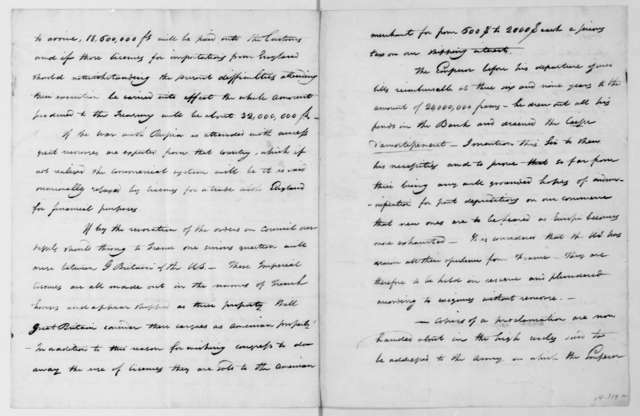 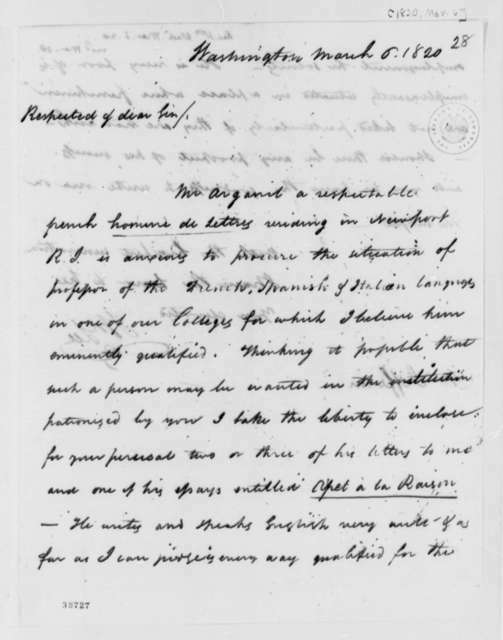 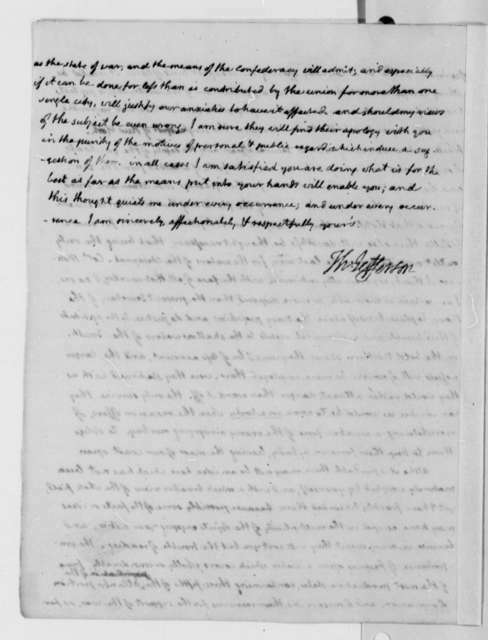 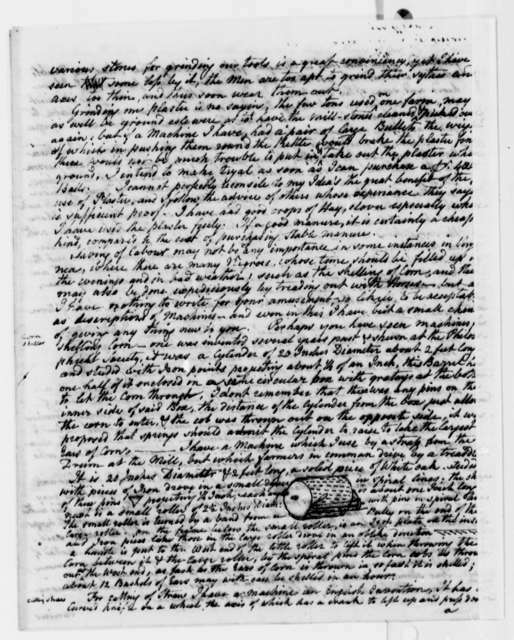 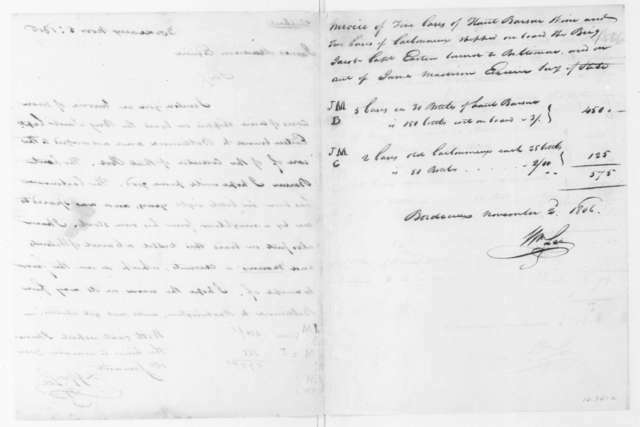 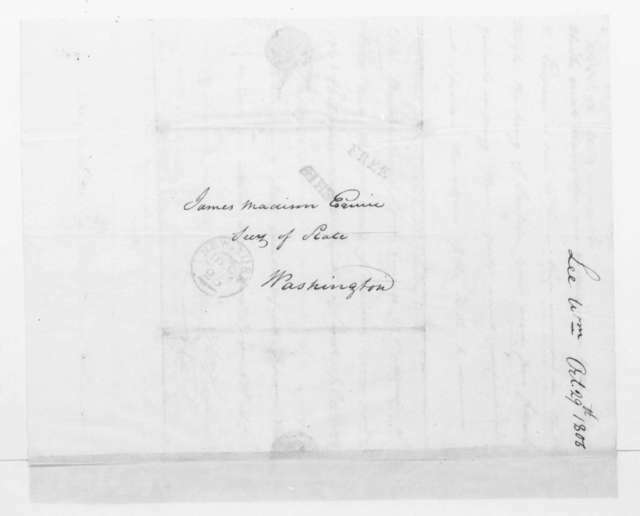 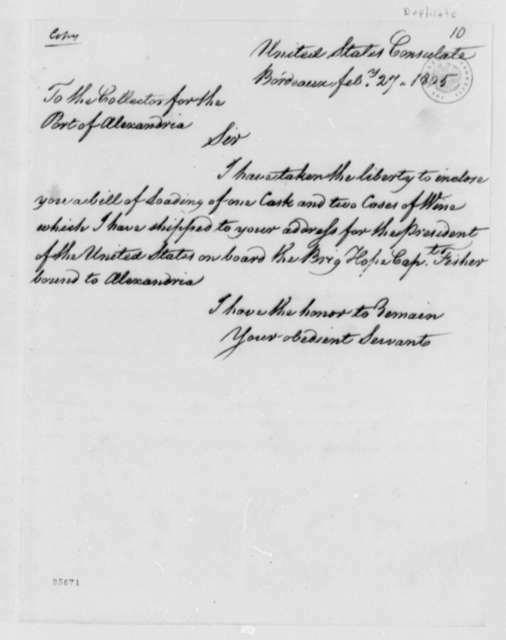 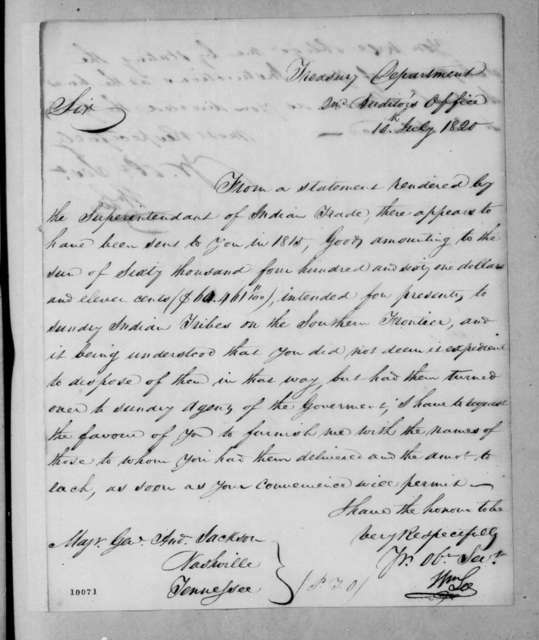 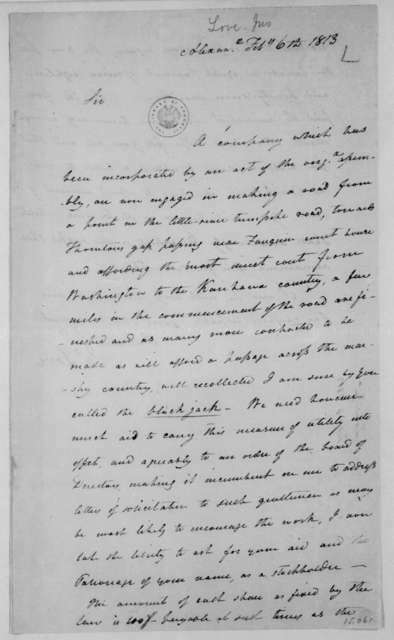 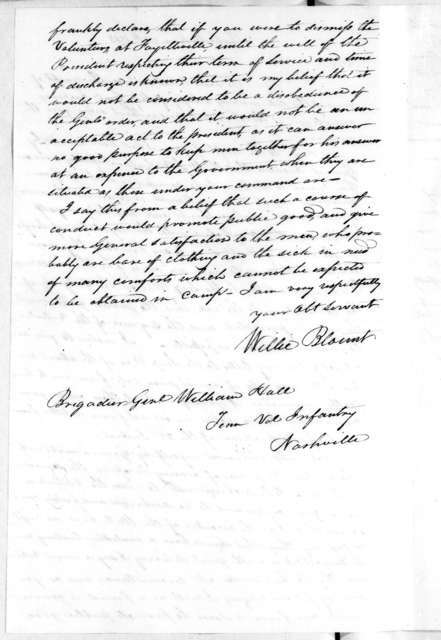 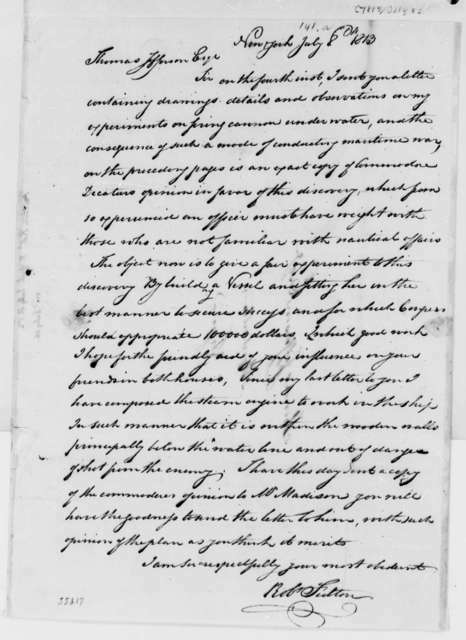 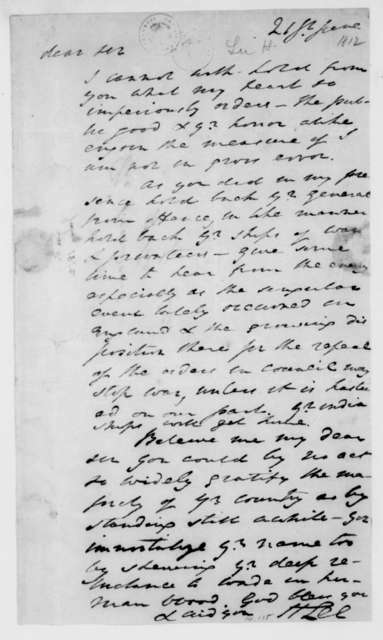 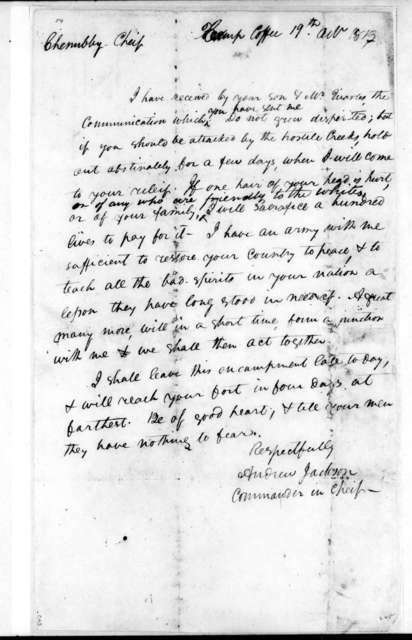 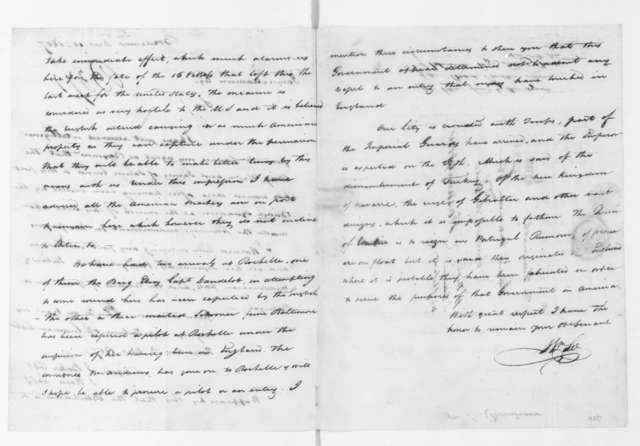 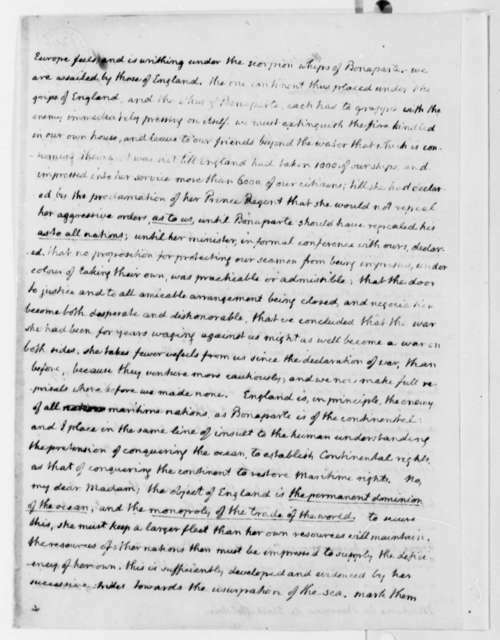 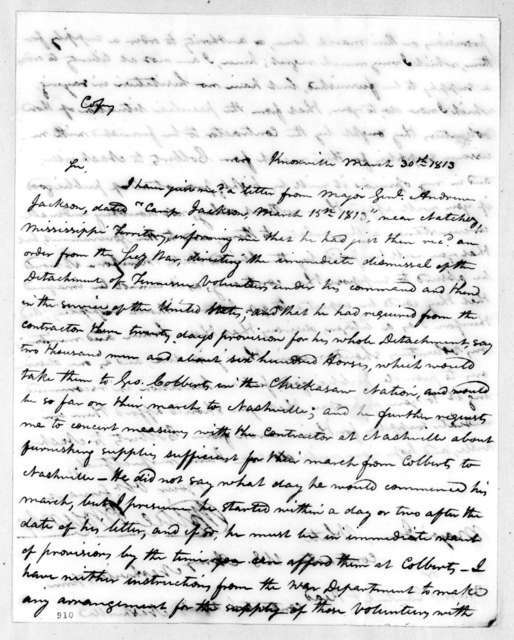 William Lee to James Madison, May 24, 1812.